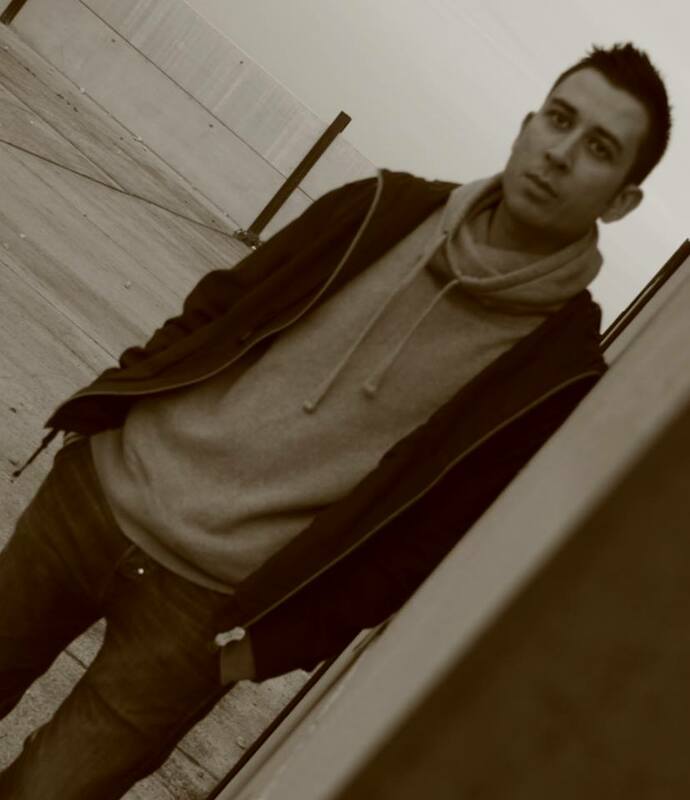 Dj, producer and owner of Click Therapy Recordings. 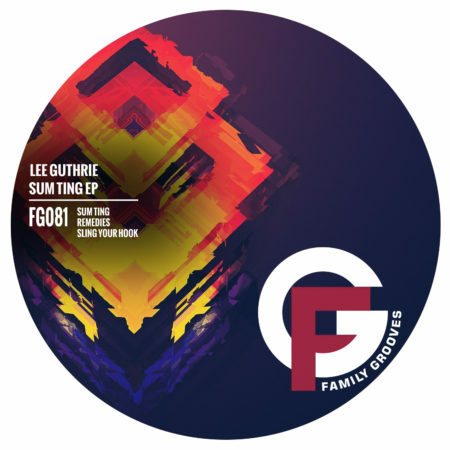 Lee’s style is an intricate blend of Deep Tech House and Techno. As a DJ over the years Lee has graced the decks at many venues across the Midlands playing for various promoters including Slinky, Smirnoff, Lavish, Reminisce, Indulge, Underground, Balance, Dizzy Funk and Dizkotek, sharing the booth with a host of well known DJs from the House and Techno scene. Lee co-founded underground house movements DUBDUP & FACTION, responsible for parties throughout the Midlands and London during the noughties. Lee also hosted fortnightly internet radio show The Dubtek Session on MyHouseYourHouse radio during 2006/2007 During recent years Lee has been in the studio carving his sound, and in late 2010 began setting up House and Techno imprint Click Therapy Recordings, which began releasing music in 2011. 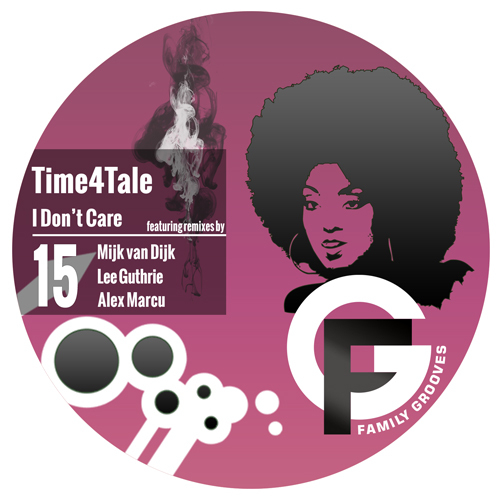 Pullen, Motorcitysoul, Groove Armada, Roger Sanchez, Jesse Rose, Fish Go Deep, Jozif and many many more. 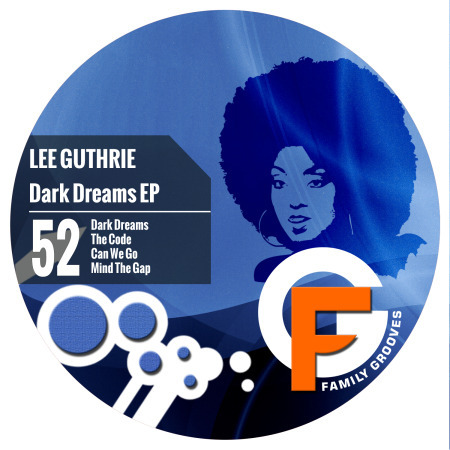 Lee has since had releases/remixes on 3am, Midnight Social, Evasive, Bounce House and Dizzy Funk Music as well as his own Click Therapy Recordings. However Lee’s biggest break came during summer 2012 when he was signed to Nathan Cole’s excellent Wiggle Records (one of Lee’s major musical influences). 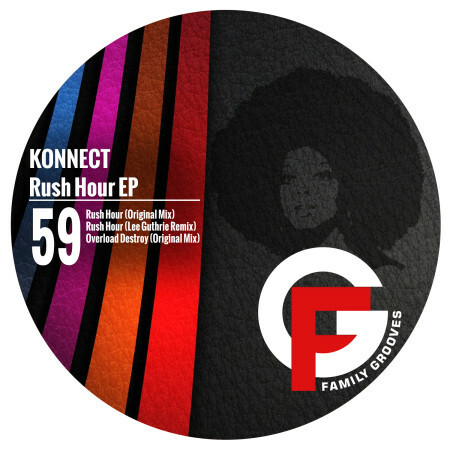 His debut release for them is sitting nicely in the label’s Top 10 selling tracks of the last 12 months. With DJ gigs stretching overseas including last year’s Amsterdam Dance Event and more music to come in 2013 on Wiggle, Something Different as well as his own Click therapy imprint, Lee’s star continues to be on the rise.